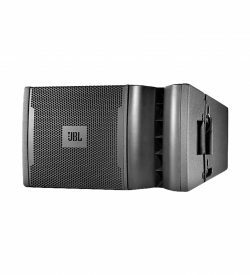 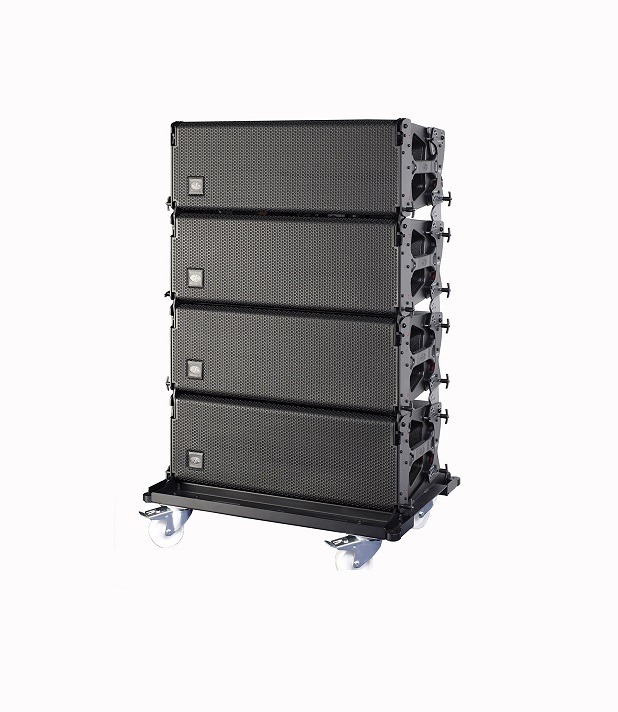 The DAS Audio Event 210A is a three-way powered line array in a double 10” “dual-band” configuration which provides a wider frequency range. 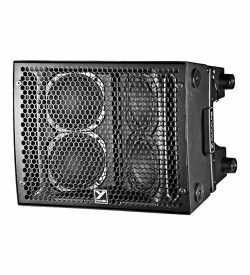 The DAS loudspeaker units has been teamed up with a single M-75 1.5″ compression driver and purpose-designed injected aluminum high frequency waveguide. 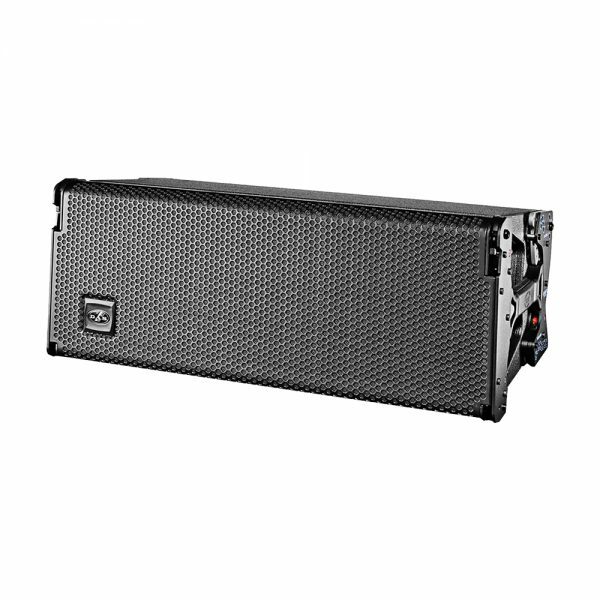 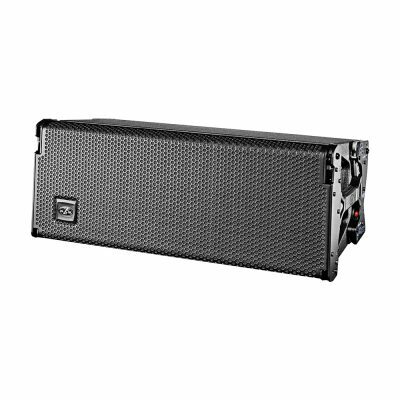 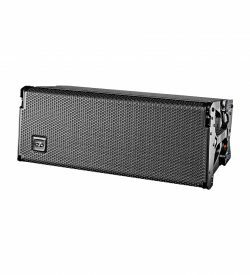 The Event 210A line array is powered by a three channel Class D amplifier which provides 360 Watts peak per channel. 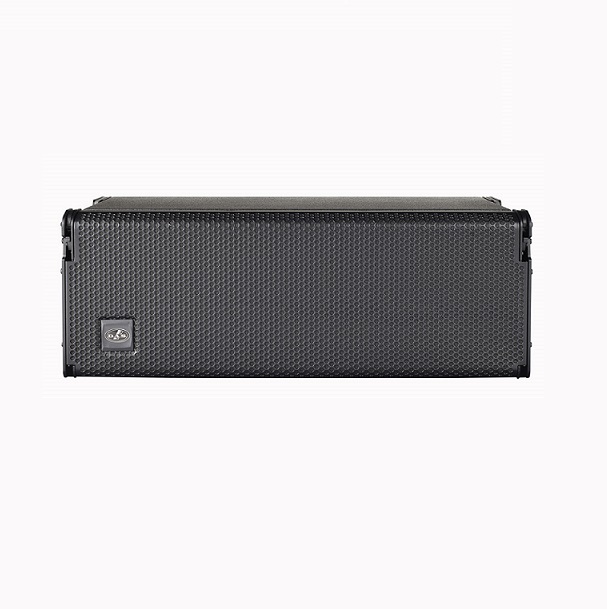 The amp´s rear panel includes quality Neutrik® XLR and powerCON connectors, status LEDS to facilitate setup and DAS’s Easy-DSP™ interface which simplifies preset selection for the number of units and throw depth.